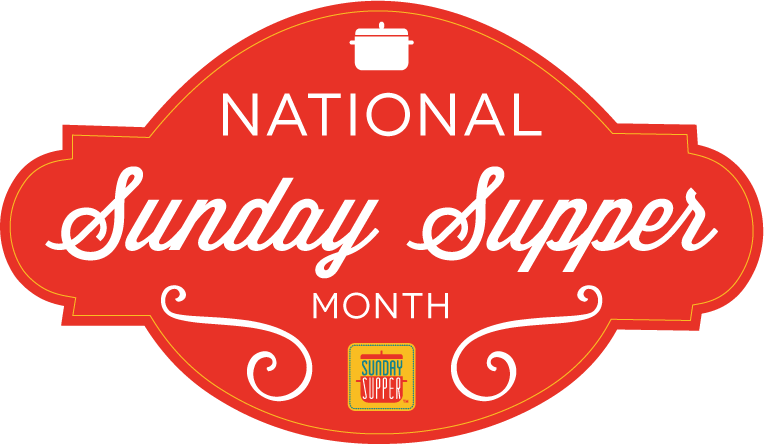 January is #SundaySupper month and I am so excited to be celebrating with them! 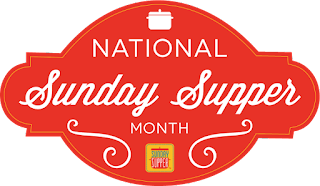 I joined the #SundaySupper movement in 2015 and I have loved my experiences, meeting other home cooks and chefs across the USA and the world, cooking good food for all of us to share. Today I am sharing a side dish with you that my husband makes, called Ultimate Mac and Cheese. We use this side dish as an accompiment to BBQ, pork loin, beef roasts and hamburgers. Its creamy texture and deliciousness make it a welcomed addition to any meal. Butter a 13 by 9-inch glass baking dish and set aside. Cook the noodles in a large pot of boiling salted water until tender but still firm to bite, about 5 minutes. Drain well, but do not rinse. Whisk the cream, milk, flour, 1/2 teaspoon salt, and pepper in large bowl to blend. Stir in 1 cup Fontina, 1/2 cup Parmesan, 1/2 cup mozzarella. Add the noodles and toss to coat. Transfer the noodle mixture to the prepared baking dish. Toss the remaining 1 cup fontina, 1/4 cup parmesan, and 1/4 cup mozzarella in a small bowl to blend. Sprinkle the cheese mixture over the noodle mixture. Bake until the sauce bubbles and the cheese melts and begins to brown on top, about 20 minutes. Let stand for 10 minutes before serving. Ultimate Mac and Cheese with Bob's smoked meatloaf. tweet throughout the day and share recipes from all over the world. Our weekly chat starts at 7:00 pm ET. your tweets to join in thechat. To get more great Sunday Supper Recipes, visit our website or check out our Pinterest board. Would you like to join the Sunday Supper Movement? It's easy.